So this is a question I get asked all the time on Facebook and on Instagram so I thought what better way to answer your question than in my first ever vlog?! 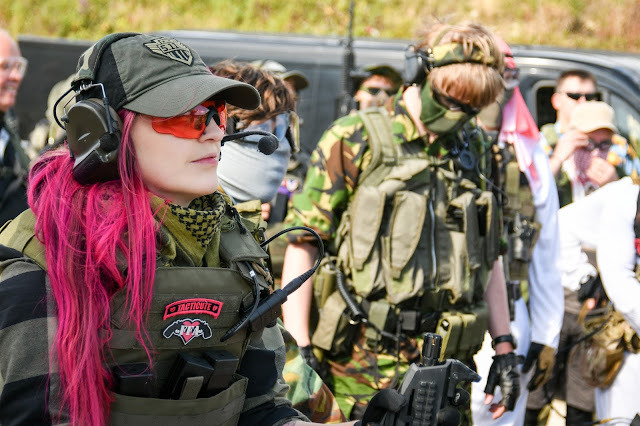 Here I talk about how I got started in Airsoft, my first ever game day and how I got so hooked on this sport! Check it out below!